Do you have questions about our Medication Management program? We want to help! 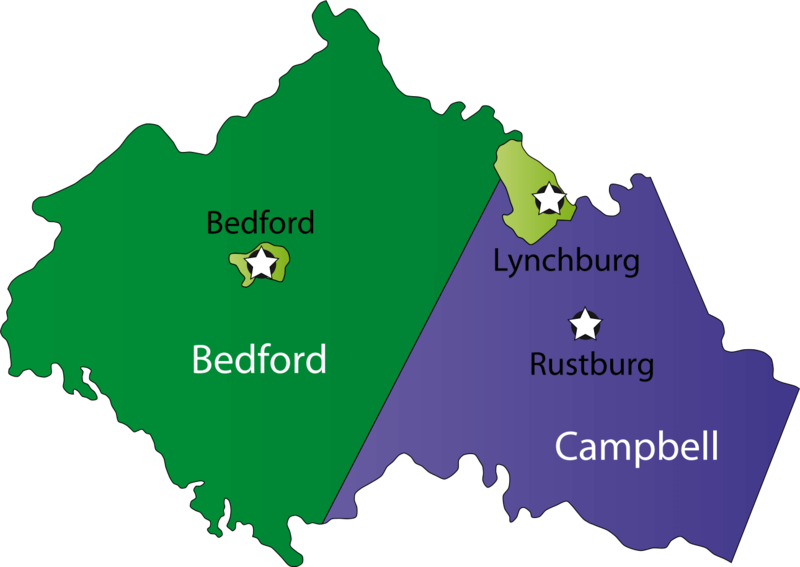 Call 434-525-4422 and talk to our staff or visit our facility for a consultation.